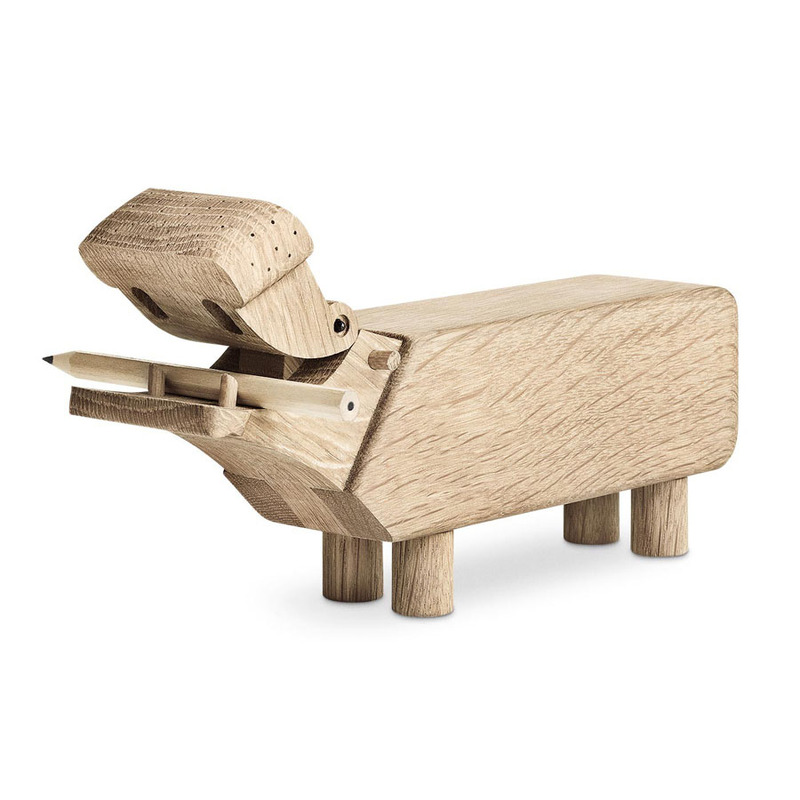 The Hippo - designed by Kay Bojesen - is a stylish decorative Danish wooden classic design piece as well as a box for pencils: part of the Bojesen Animals from Stardust. 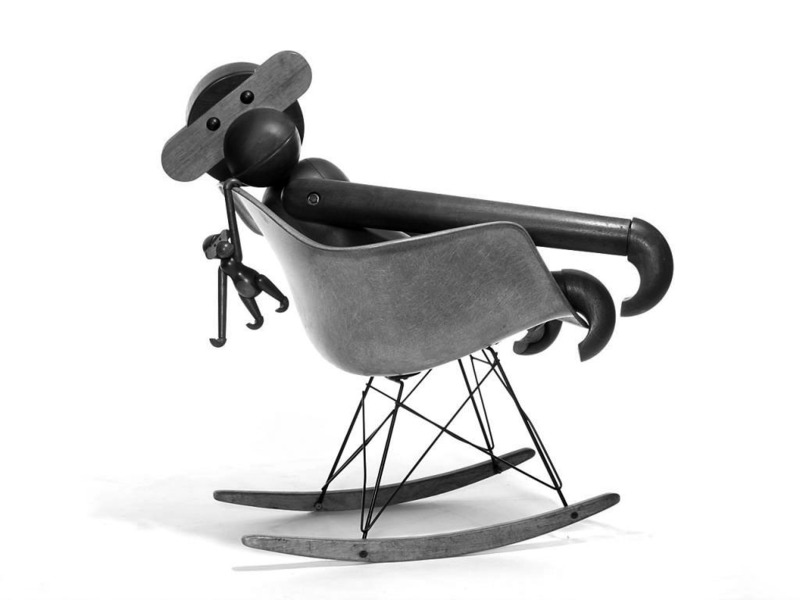 Kay Bojesen's premise in his work was a conviction that his objects should have life, blood and a heart. This is especially obvious in his beloved toy soldiers and wooden animals, which have adorned children's bedrooms with smiles, taking children's dreams to far-flung lands. They stay with you from childhood into adulthood, and we call them classics because we would not want to be without them. And because they were made with love, imagination and intelligence. 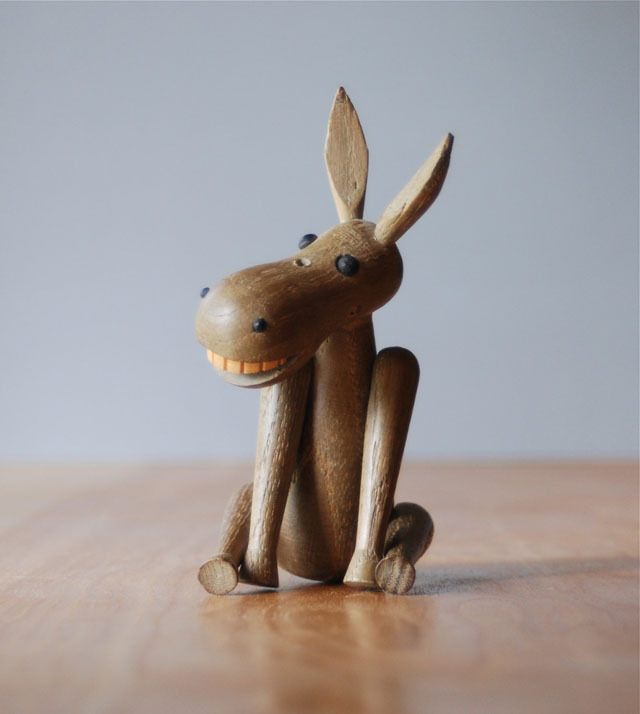 Bojesen’s range of familiar, much loved wooden animals now has three newcomers which are nevertheless classic, familiar family members: the Dachshund, the Hippo and the Rabbit. 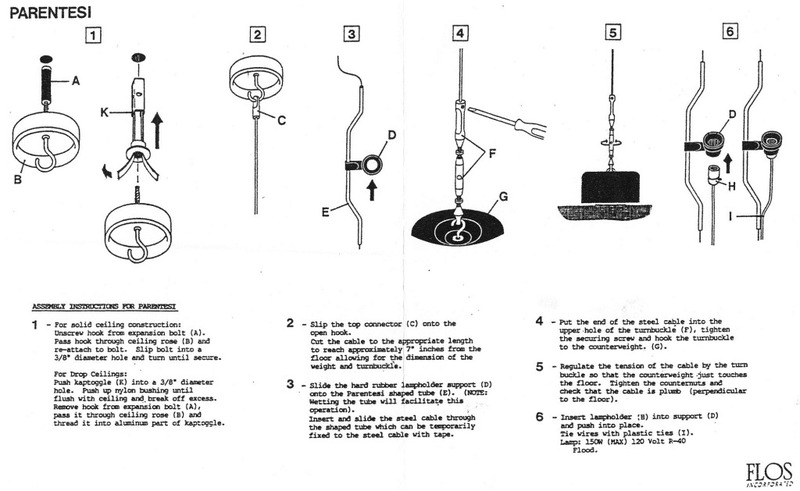 Created in close collaboration with the Bojesen family and 100% in accord with Kay Bojesen’s original drawings. 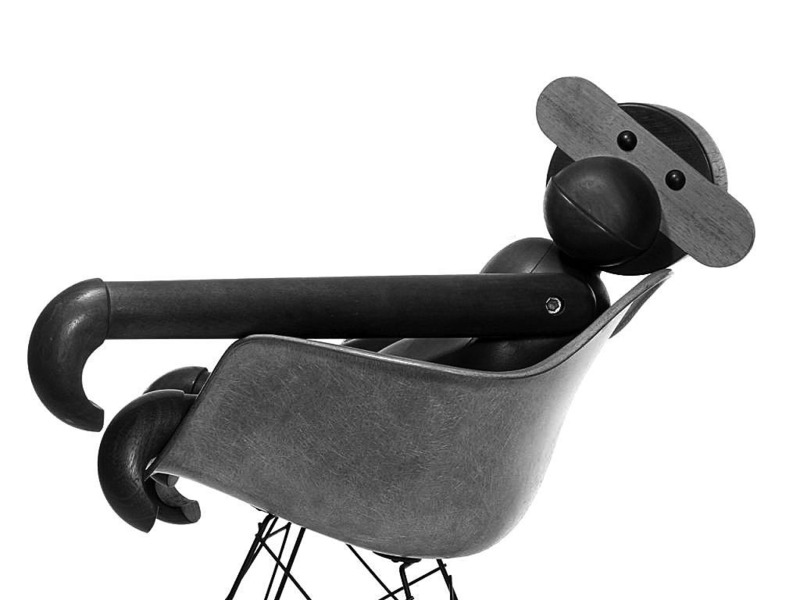 Just like the Monkey, the Elephant and the Bear, the three newcomers have the same smiling lines and cheerful expressions that are Kay Bojesen's homage to the playful child in all of us. Each wooden toy comes in a lovely gift box. From the company Kay Bojesen Denmark. A small wooden pencil with the Hippo is included. Another icon by Kay Bojesen is his Monkey. 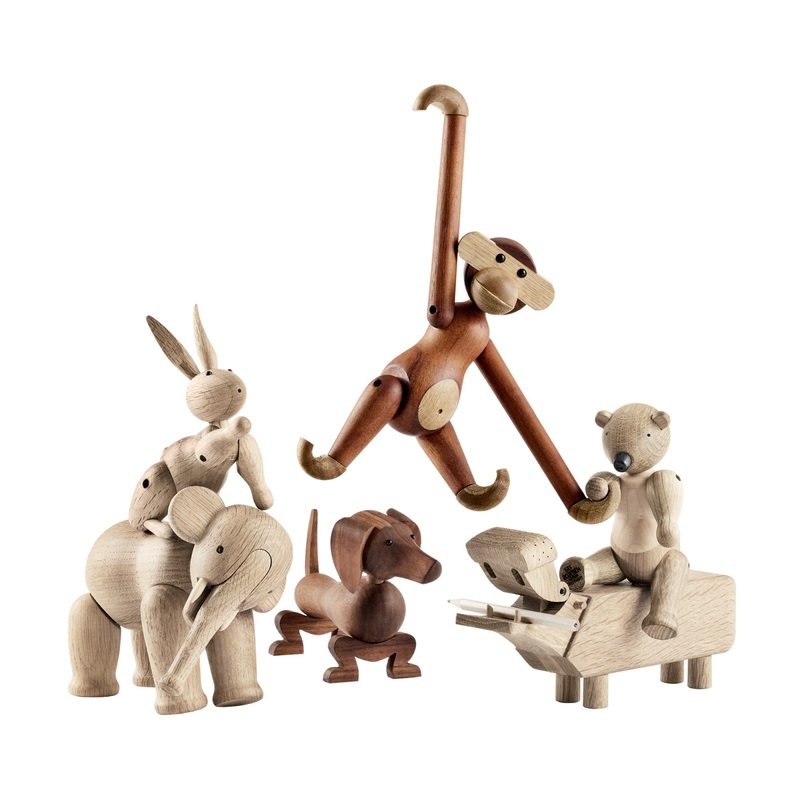 The wooden monkey is part of a collection of wooden animals that have been designed by Kay Bojesen between 1935 and 1957. 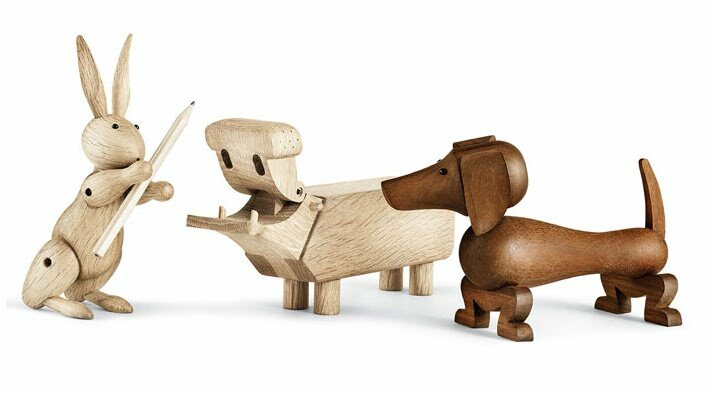 The Danish company Rosendahl Design Group manufactures the wooden animals in tight cooperation with Kay Bojesen’s family today. The Kay Bojesen wooden monkey already served as nature pet in TV shows and also received a permanent seat in quiz-shows as a prize. 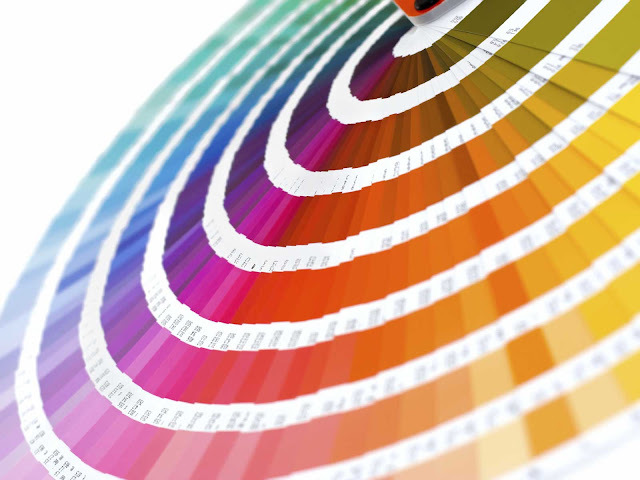 The small cheeky ape even became the embodiment of Danish design in the year 2008, according to the design-bible Wallpaper. The monkey took its place in the unique border-area between fantasy figure and design object, together with the other wooden animals by Kay Bojesen. Full of soul, humor, and handicraft and with a piece of cleverness – and with it a call to the playful kid in everyone of us. 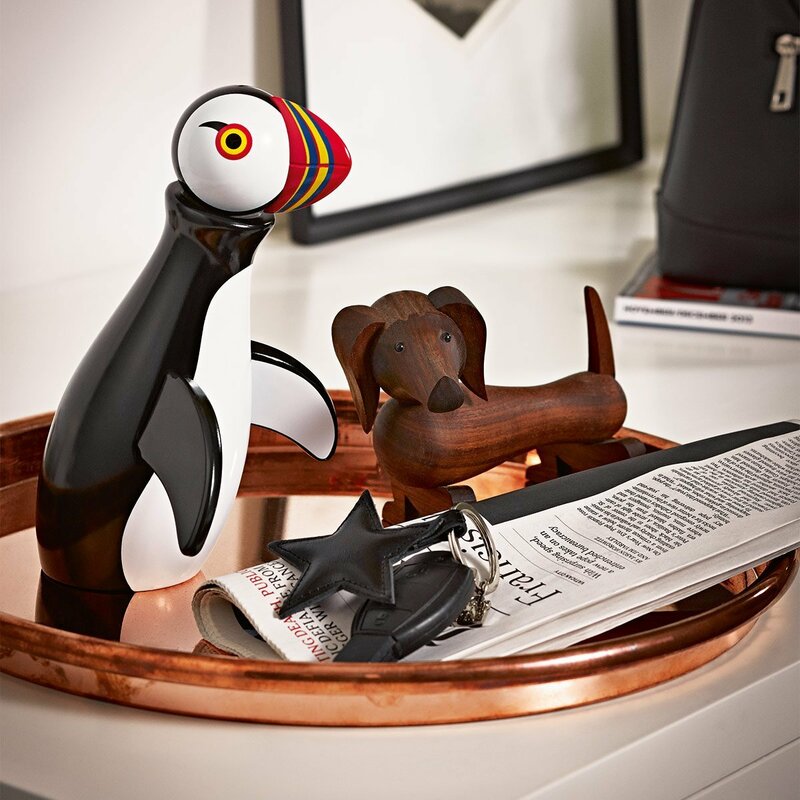 But the wooden animals by Kay Bojesen are not only desired in children’s room, but also in shelves and offices as collector’s pieces that are offered from generation to generation. That is why the animals are perfectly adapted to be offered, everywhere life and games exist: baptisms, birthdays, confirmations, high school degrees, marriages, anniversaries... Bojesen himself honored the mantra during his whole life: good design has to be human, warm and vivid: ”They should remind us of a circus”, is what he used to say about his works, from what his animals count to the most beloved ones. Kay Bojesen counts to the greatest Danish functionalists with his user-friendly and modern shaping. 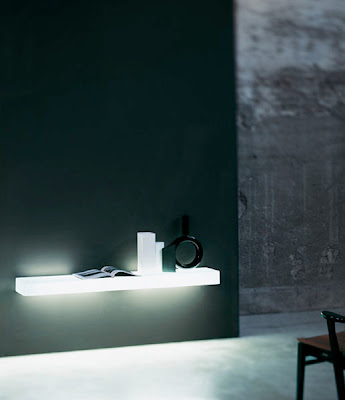 In his naieve designs, form and object, seriousness and game melt together. At the same time Bojesen possessed the unique power of waking wood to life, converting his work into international design icons. 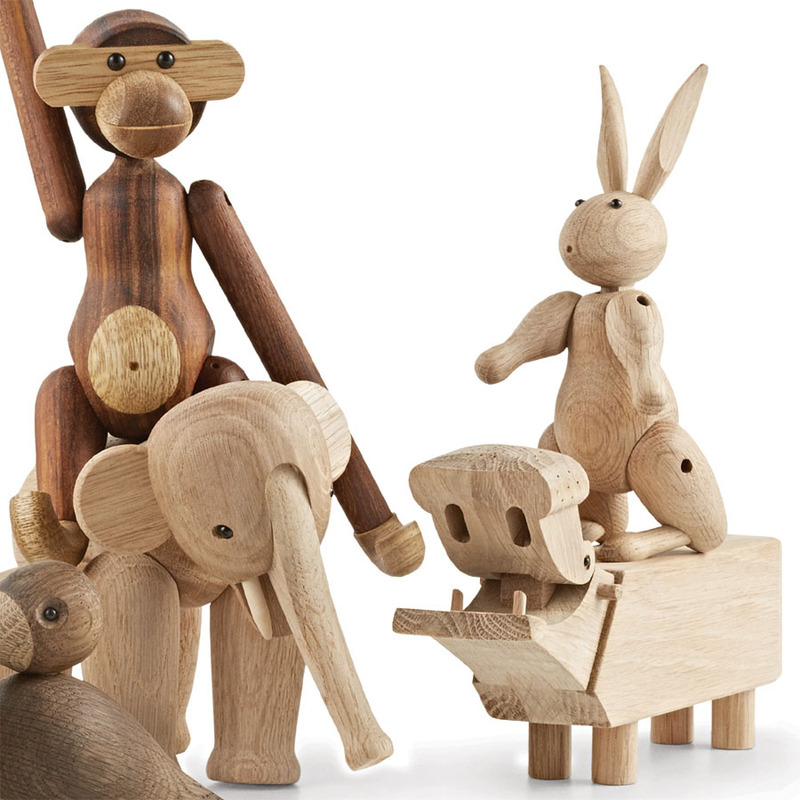 Why not get a Bojesen Wooden Toy for yourself or for your friends or loved ones?